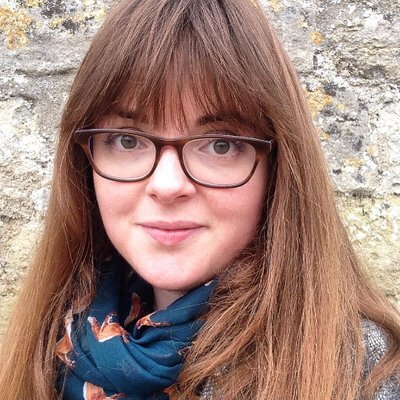 A Stratford-on-Avon voter has just 0.078 of a vote. That’s less than 8% of a real vote, based on constituency size and the prospect of the party in power changing. I may be more optimistic than the Voter Power Index, but it’s still a bit depressing. 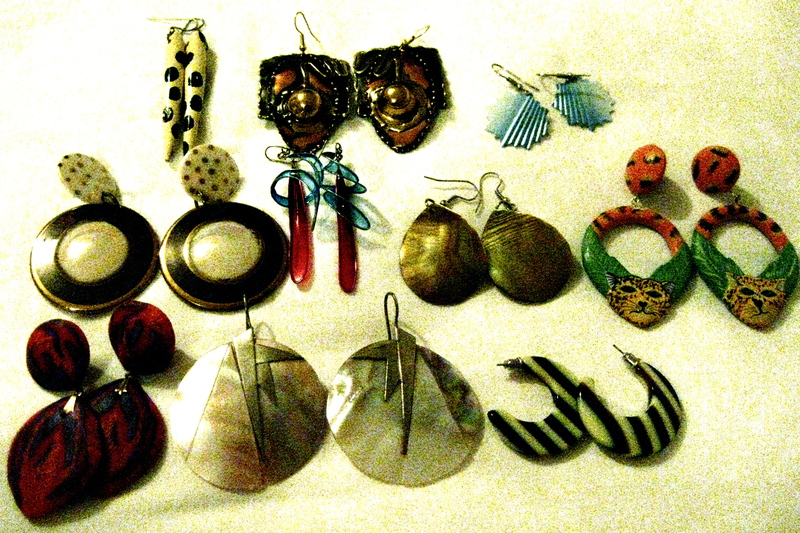 So have some earrings. Vintage earrings.